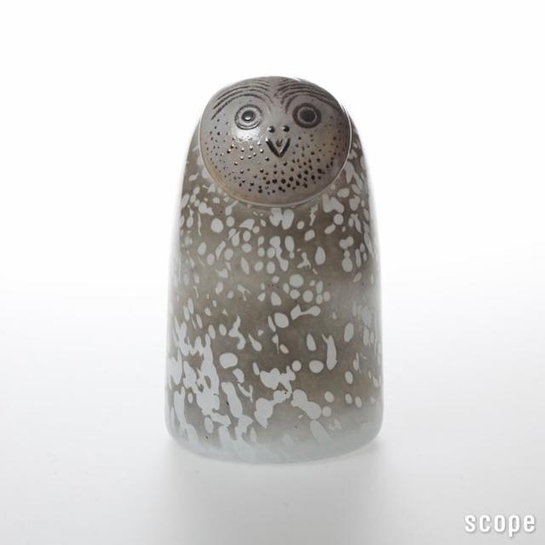 More about iittala Toikka Ugla Made for Scope in Japan, only 500 of these were created in 2012. Each is handcrafted using an applied face technique that requires great skill from the iittala blowers. They are all signed and numbered, which adds to their rarity and beauty.